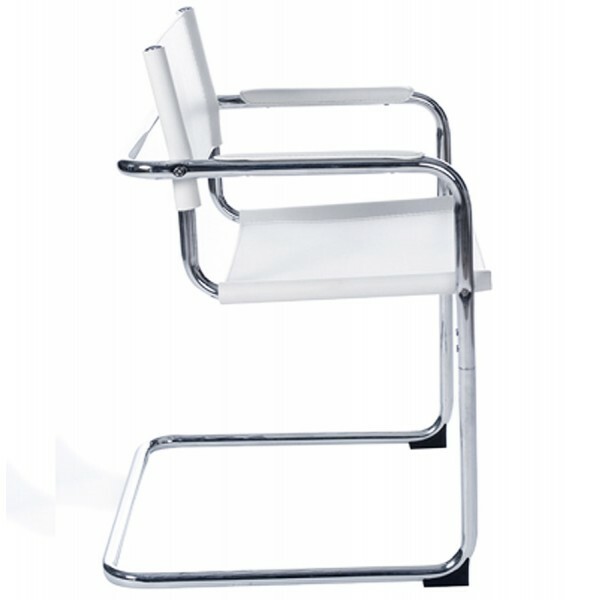 Chic retro look and timeless design. 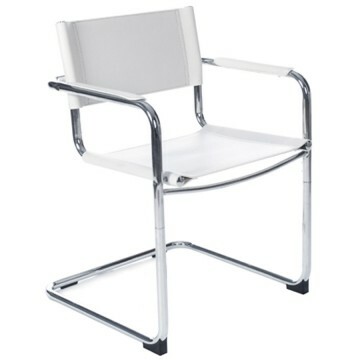 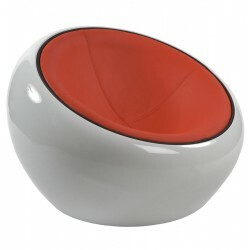 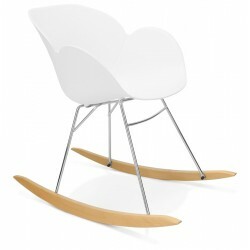 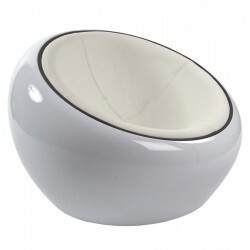 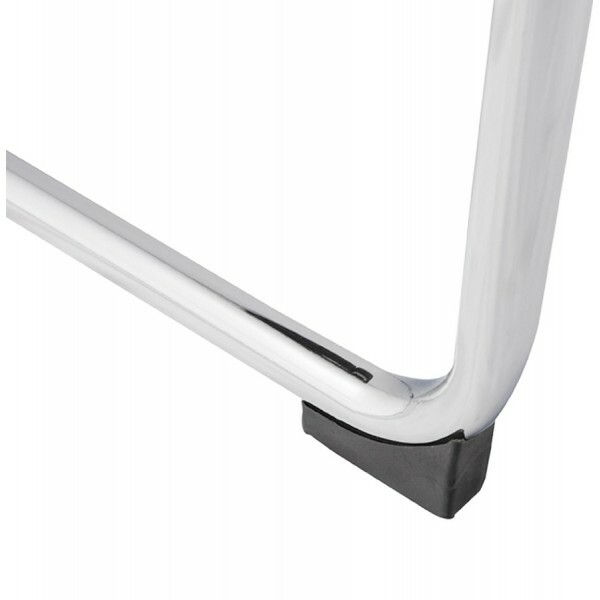 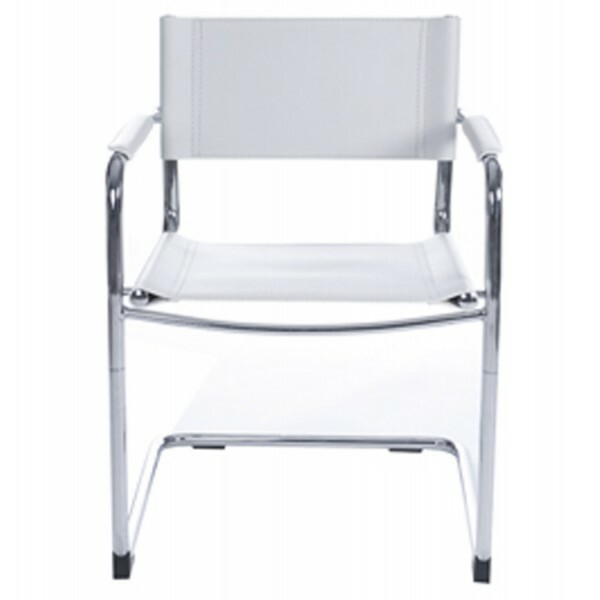 The 'WELCOME' white chair is multi-use and is suitable for all types of interior. 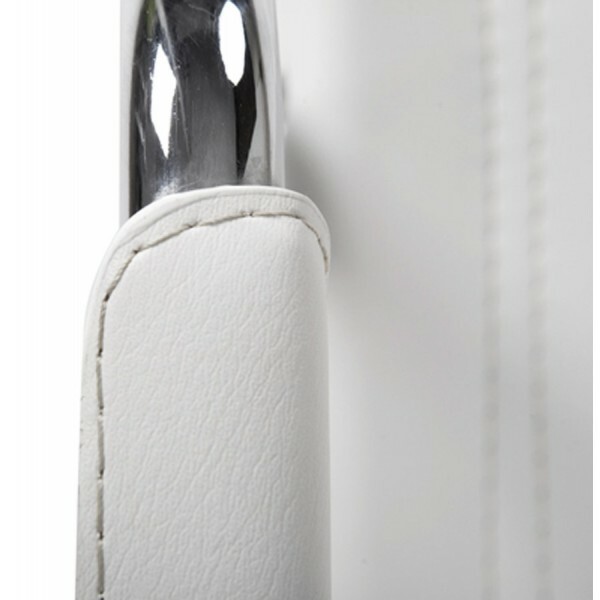 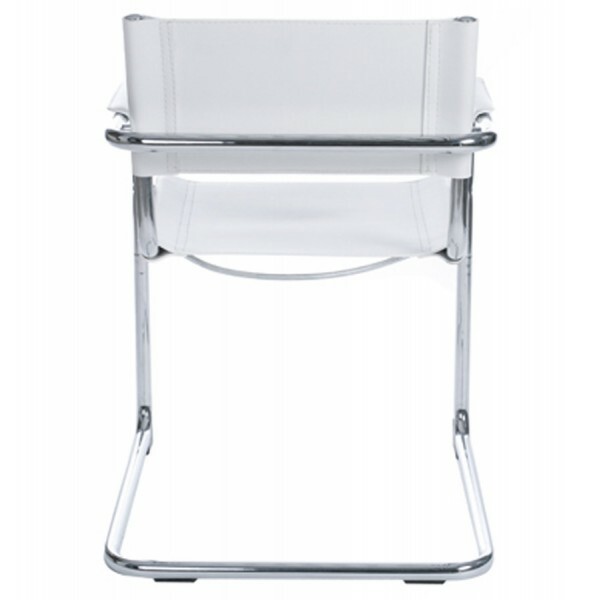 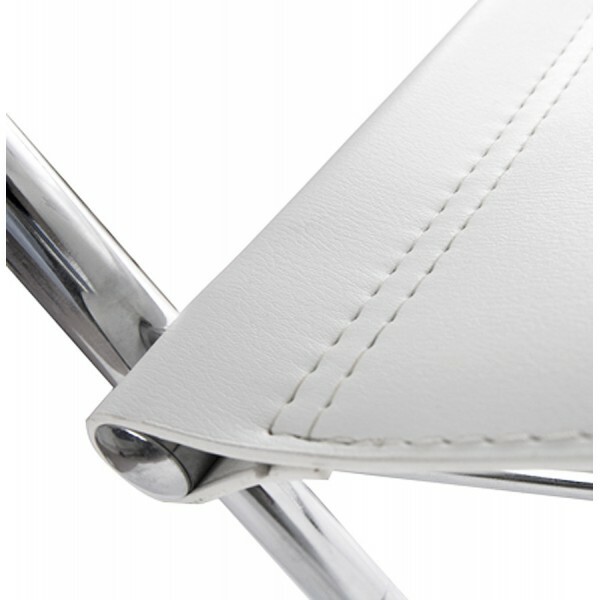 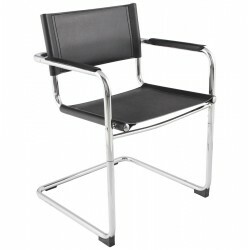 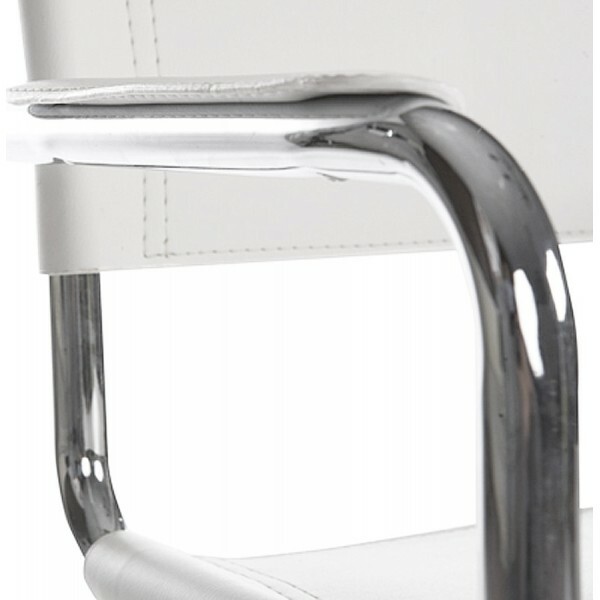 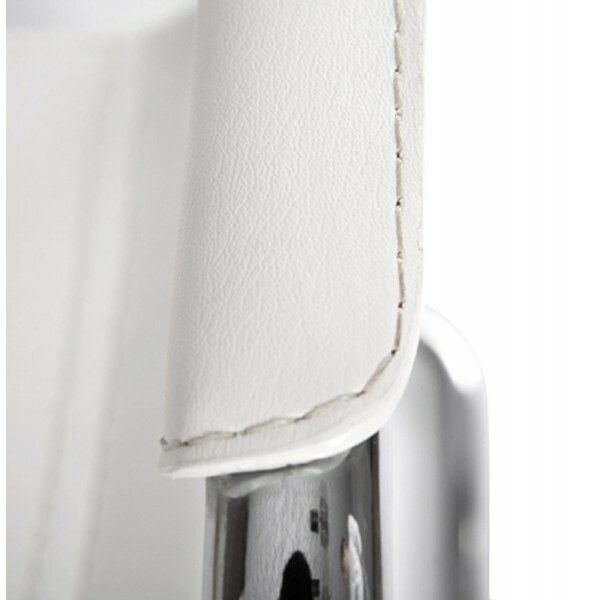 Its self-supporting chrome steel structure supports a seat in hard-wearing white imitation leather, offering comfort and easy care.